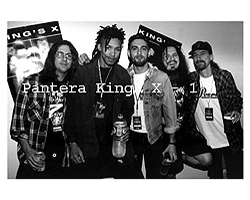 Description: Classic 8x10 BW photo of Kings W with Pantera members Dimebag Darrell and Rex. $19.99 Total Cost. Shipping Included. 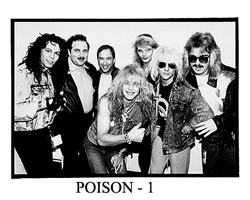 Description: Classic 8x10 BW photo of Poison and local Dallas Radio DJs. $19.99 Total Cost. Shipping Included.